Lincoln and Ford Dealer in Findlay offering Lincoln luxury cars and Ford trucks, cars, SUVs, auto financing, leasing and new car specials. 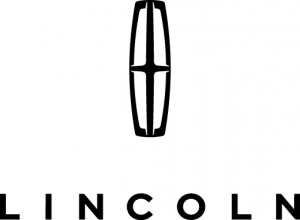 Lincoln and Ford service, coupons, parts, accessories, and repair shop available at Reineke Ford Lincoln. Models include: Ford Mustang, Fusion, Explorer, Escape, Focus, F-150, Flex, Taurus, Edge, Fiesta, Lincoln MKS, MKT, MKX, MKZ, Navigator. Reineke Ford Lincoln, Findlay, OH has a great selection of used cars and used trucks to choose from including many used Ford and used Lincoln models. Our used car dealership is located near Ottawa, Bowling Green and Napoleon, Ohio.